I run a small school focusing on training people that are interested in being independent business owners in the health care field. 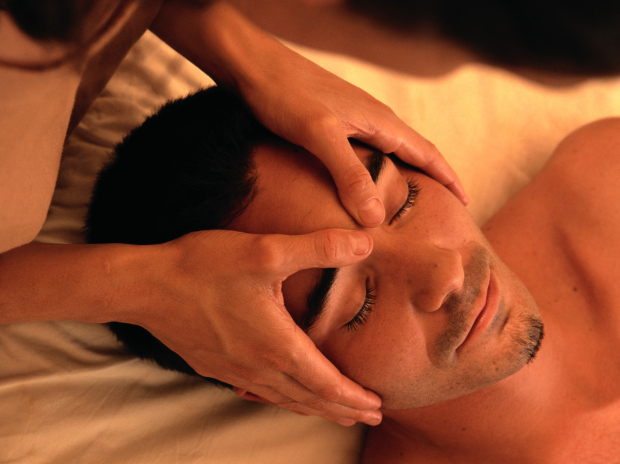 I train people to understand the body so well that they could do a massage blindfolded. The program is state approved. and providing that you pass all state requirements will not only teach you to give a great massage no matter how injured someone is, it will teach you to run your own practice for maximum profit. Including insurance billing and business planning. I myself have been in the massage field for about 20 years, and in an industry where the average stay is 3 to 5 years for any therapist let alone males that is quite an accomplishment. I have helped design programs, managed community college programs and taught. But mostly I love doing massage every hour is different even if you have massaged that person for years.